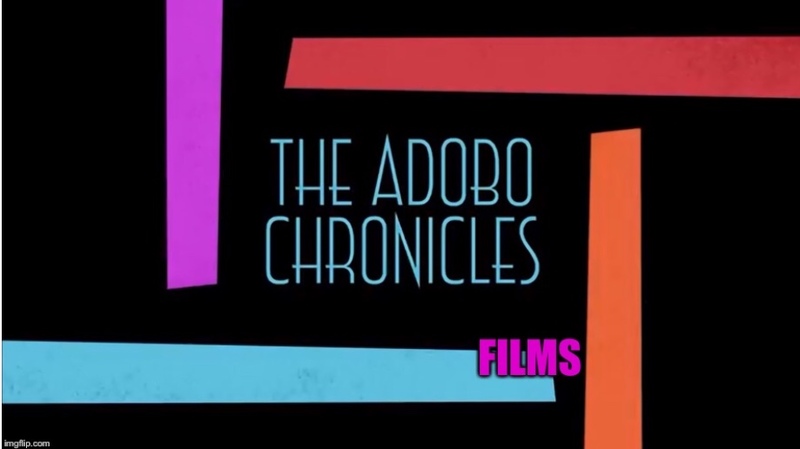 MANILA, Philippines (The Adobo Chronicles, Manila Bureau) – She wanted bloggers Thinking Pinoy and Mike Acebedo Lopez to respect the office of senators, including that of incarcerated Senator Leila De Lima. Senator Risa Hontiveros found it offensive that the two pro-Duterte bloggers posted on social media a selfie of them in front of De Lima’s senatorial office in an apparent taunt and so she wanted the Senate to formally censure Lopez and Thinking Pinoy. ”To spread fake news that De Lima is an agent of satan (666) is uncalled for,” Hontiveros said. Hontiveros wasn’t aware that the photo she was referring to, was, well, fake.